UNDULATING ironwork snakes high above San Pedro de Alcantara’s spanking new boulevard, like a fairground ride. Spanning the town’s main roundabouts, this is the town’s head-turning new pedestrian bridge, and is bound to become a tourist attraction. While anything but typically Andaluz (it is more evocative of a northern Spanish industrial town – a kind of Bilbao-meets-Calatrava) it certainly catches the eye. And whether you love this impressive feat of engineering or regard its design as a bridge too far, it is hugely symbolic. For the bridge, and its long new boulevard and tunnel below is a bold statement indicative of the town’s progress over the last decade; a sign that the town is no longer to be overshadowed by its neighbours but is now standing tall, on its own two feet. 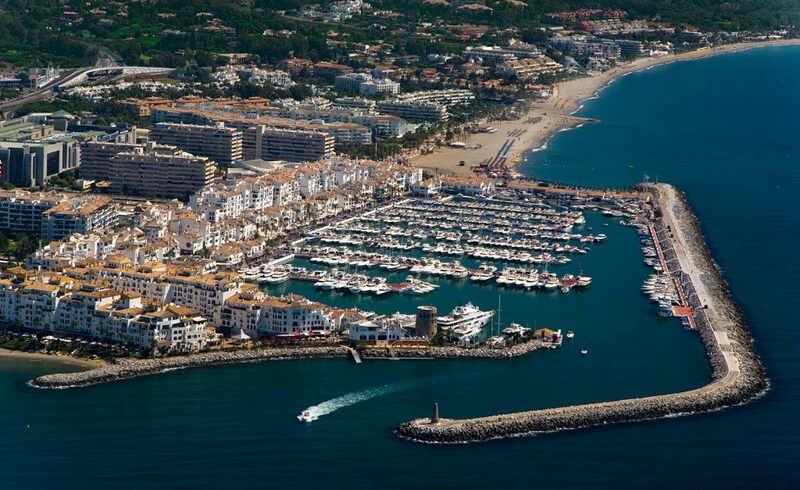 This lowland coastal resort, wedged between Estepona and Marbella and hugged by two mountain ranges, has been undergoing a mega-makeover over the last few years… bringing it screaming into the 21st century. 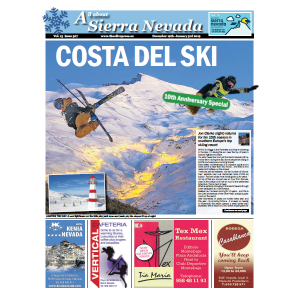 And it’s a blueprint that could offer a glimpse into the future of the entire Costa del Sol. 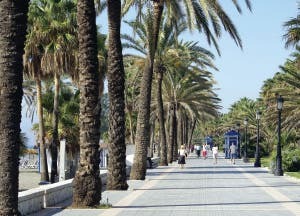 The new state-of-the-art boulevard, with its amphitheatre, children’s play areas and ample green spaces, is yet another example of the shiny new image being heavily promoted by the authorities in nearby Marbella, who administer the town. The €85 million tunnel diverting dangerous high-speed traffic from the A7 below the town centre, and an underground car park, are other recent improvements. And the story continues. Only last month, plans were announced for a massive new commercial centre on the outskirts of town, plus possibly a university. The beachfront has also moved upmarket. The newly renovated promenade, ornamented with sculptures, water features and even a representation of the Normandy landings (an event reenacted annually), can easily compete with Marbella’s elegant elephant beach showers now! 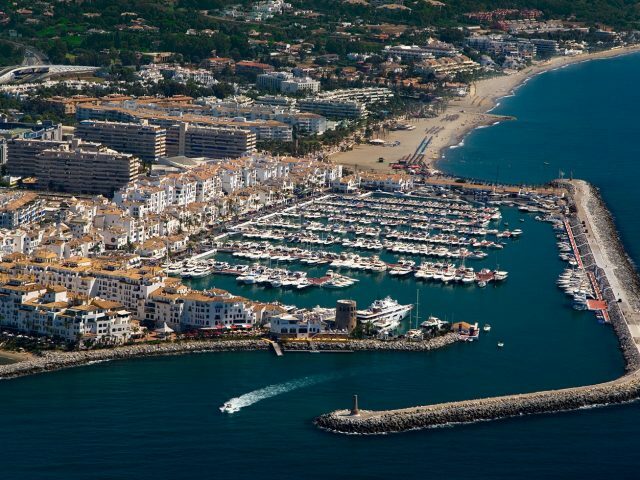 You can walk all the way to Marbella, past a parade of bars, shops and watersport equipment hire shops, or jog to Puerto Banus and back in under half an hour. And with its wide cycle paths and array of exercise machines, the San Pedro prom is a paradise for fitness freaks. Walking west, you must look out for the fragments of the town’s history. Hidden 200 metres behind a row of fishing sheds, within an urbanisation of townhouses near the Guadalmina river, are the ruins of a sixth century ‘early-Christian’ basilica. Excavated in the early 20th century the ruins were discovered while a farmer was planting eucalyptus trees. Although closed to casual visitors, you can book a visit with prior arrangement through the tourist office. Heading back into the town centre, you will find rows of whitewashed houses dotted along tree-lined roads interspersed with a multitude of shady plazas. Road after road of tapas restaurants, ice-cream parlours and outside seating provide San Pedro with everything to satisfy the tourist’s lust for the Costa del Sol lifestyle – an essence encapsulated in one particular square in the centre: Plaza de la Iglesia. Home to the impressive 19th century Iglesia de San Pedro, the plaza is laid out as a square within a square: the inner square, dominated by the church and bordered by statues, benches and water features; and the outer square of bars and restaurants with outside seating which look inward on the architecture of a bygone era. At the roundabout behind the church, the city flaunts its patriotism with a Spanish flag, hoisted 15 metres into the air behind a statue of Don Manuel Gutierrez de la Concha. This is the man who set the ball rolling for San Pedro. In the mid-19th century, Gutierrez, an army general, acquired nearly 5,000 acres of agricultural land which extended across Marbella, Benahavis and Estepona. Aided by repopulation laws, the good general formed the farming colony of San Pedro de Alcantara in the 1860s. It takes its name from the general’s devotion to the patron saint of Extremadura, as well as honouring his mother, Lady Petra de Alcantara Irigoyen. 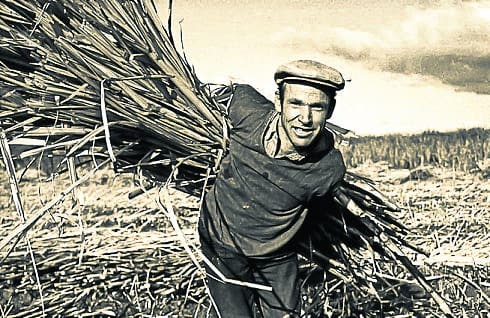 Groundbreaking new crop and irrigation systems were put in place throughout the 19th century and the sleepy agricultural landscape grew into a vibrant village. 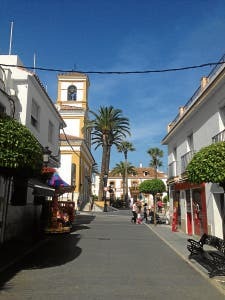 As workers arrived from Valencia, Murcia, Granada and Almeria, also occupying the nearby settlements of Cancelada and Cortes, San Pedro evolved into a sizeable town. 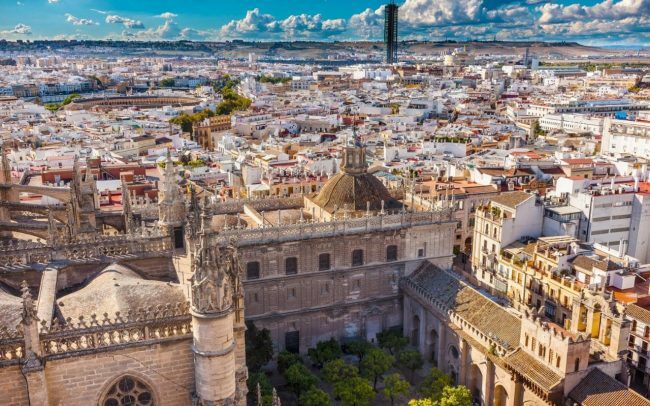 Growth came to a standstill during the early 20th century when Spain was torn apart by civil war, followed by two world wars, returning in the late 40s and 50s with the introduction of street lighting and cleaning and the construction of the main road. 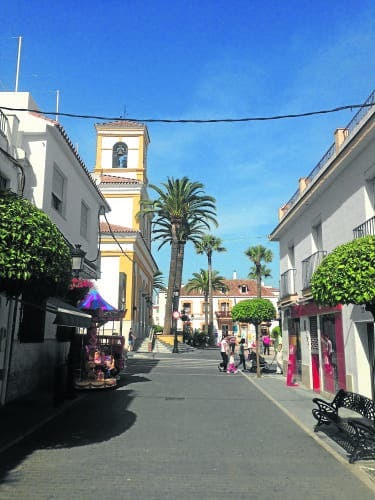 Tourism soon followed – so quickly that Marbella Town Hall opened a special office to deal with the paperwork and transactions for its municipal sibling. Nowadays, Sanpedreños have a strong sense of their own identity. 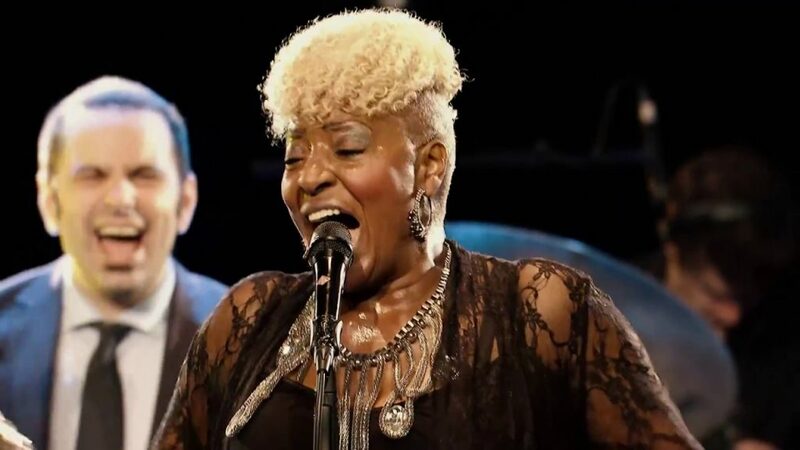 They no longer feel the need to cling onto the Swarovski crystal-studded coat tails of glitzy neighbouring Marbella, and have long called for their own municipality, as yet to no avail. Independent in spirit if not in practice, a stroll around town – do-able within an hour – proves that San Pedro is very much its own place. Its slow-and-steady growth has been less dramatic than many tourist towns and cities, but this has allowed it to cling onto its character. Despite its swanky 21st century additions, San Pedro retains the essence of Andalucia other towns lack. It is distinctly Spanish and has a very friendly feel. 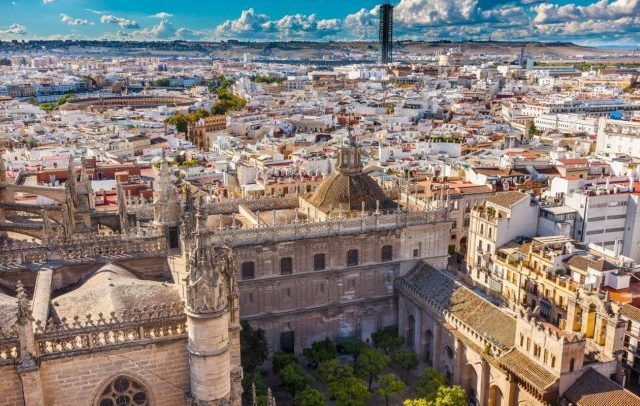 It may be one the last resort on the Costa del Sol that is truly Spanish … but that won’t stop go-ahead San Pedro from looking towards the future. AT the heart of San Pedro, there are a handful of striking 19th century industrial buildings that reveal the town’s humble beginnings. 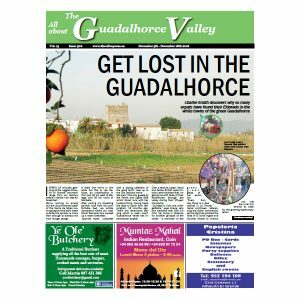 The Trapiche de Guadaiza and the adjoining sugar mill are constant reminders of the industrial revolution that transformed the sleepy farming village into a big player on the Coast. The collection of buildings are known as ‘El Ingenio’ and are home to the town’s cultural centre, while another nearby building is the striking restaurant 1870. The buildings are the remnants of the sugar cane industry, a lucrative cash crop that made landowners substantial money between the 16th century until the middle of the 19th century. At the height of production 22 mills existed on the coast, but by the late 1800s only two remained. While sugar cane was grown all the way along the coast to Nerja, the San Pedro factory was the westernmost of its kind. It was originally established as part of the Marques del Duero’s agricultural colony. Excellent article after reading Giles Browns self opinionated rubbish the other week. Why that guy lives here beggars belief. But Rob this was a well written and informative article many thanks. San Pedro used to be one of my favourite places. It only took them a few years to ruin the place. Firstly all those ugly third world blocks built on the sea side of the road and now that bridge.